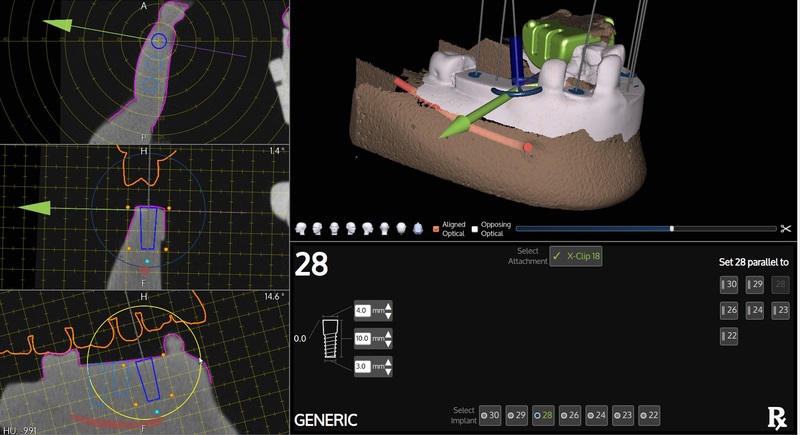 Dynamic 3D Dental Implant Navigation system expands the surgeon’s control over the implant process during live surgery. It’s like GPS for placing dental implants. Dr. Eduardo Nicolaievsky and Dr. Jeffrey Blum, of Blum-Nico Oral Surgery Associates, announced the addition of the X-Guide system into their oral surgery practice. They are the first oral surgeons in South Florida to use this advanced 3D technology to place dental implants. 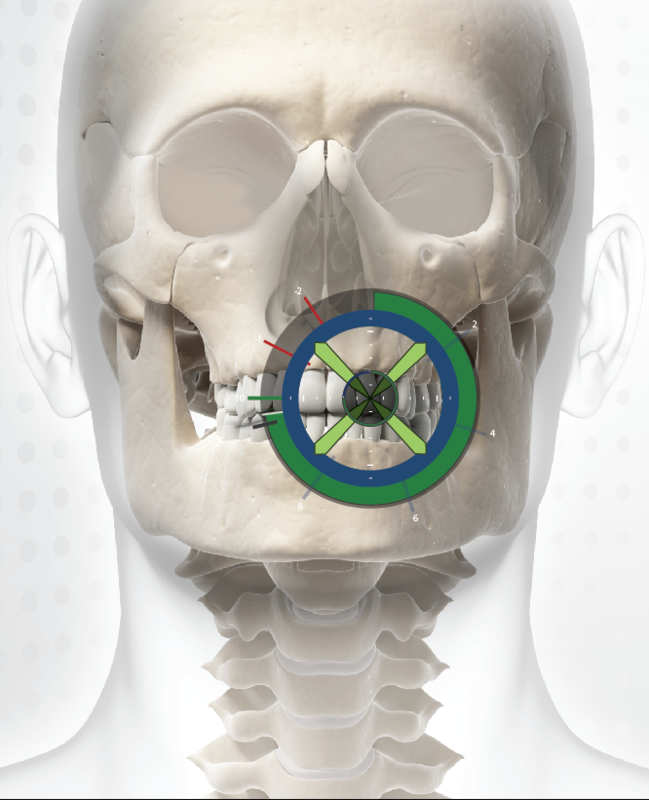 The X-Guide system is designed to elevate the surgeon’s control and precision over the entire dental implant process, including planning and placement. This results in the ability to deliver a more precise, functional, and aesthetic outcome in dental implant surgeries. It’s like a GPS for placing dental implants. 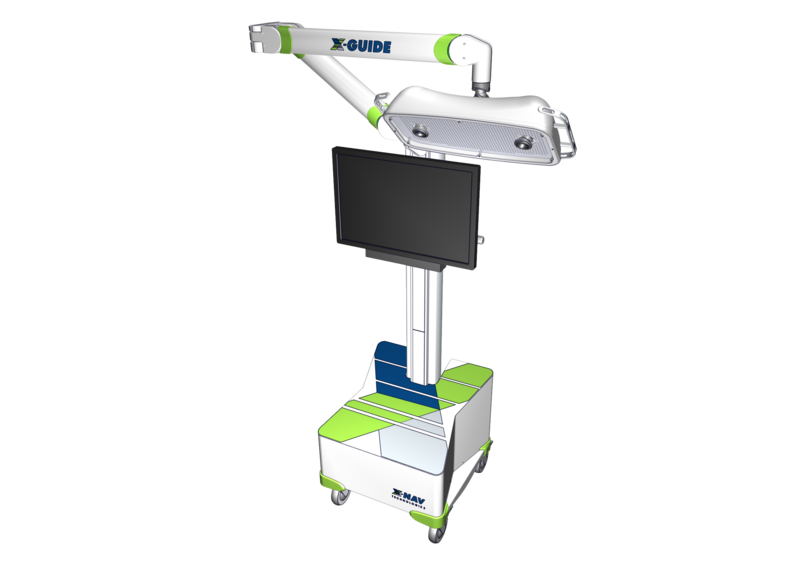 The X-Guide™ system utilizes the surgeon’s plan to provide turn-by-turn guidance during live surgery, giving the ability to visualize precise anatomical landmarks and track movements of the handpiece during implant surgery for more exact implant placement. Now immediate implant placement can be a reality for more patients. This is a big advantage, as more patients want their implant results to be functional and aesthetic, while minimizing complications and reducing time in the dental office. “It is a great advance for patient treatment. Now patients can benefit from more accurate, faster, and more predictable implant placement and temporarization,” says Dr. Nicolaievsky, of Blum-Nico Oral Surgery Associates. Our practice has integrated Cone Beam 3D imaging into dental implant placement surgery. The results is increased accuracy and precision in dental implant planning and dental implant placement. The X-NAV technology allows our surgeons to control the exact placement of implant POSITION, ANGLE and DEPTH with guided Navigation during live surgery. How does this benefit patients? For more information about dental implants, oral surgery, or the X-Guide system call Blum-Nico Oral Surgery Associates at (305) 538-4556.